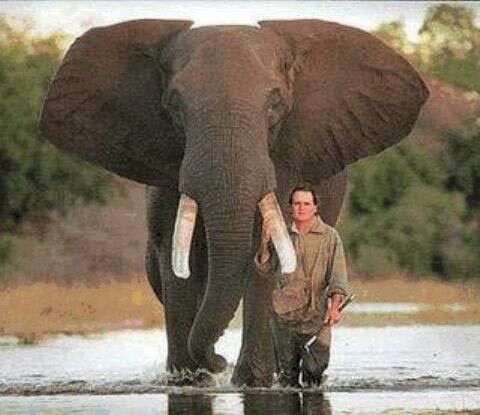 Remembering the encounter in 1986, Peter could not help wondering if this was the same elephant. Peter summoned up his courage, climbed over the railing and made his way into the enclosure. He walked right up to the elephant and stared back in wonder. The elephant trumpeted again, wrapped its trunk around one of Peter’s legs and slammed him against the railing, killing him instantly. Created about 6 yrs, 2 mths ago (February 22, 2013). Updated about 6 yrs, 2 mths ago (February 22, 2013).